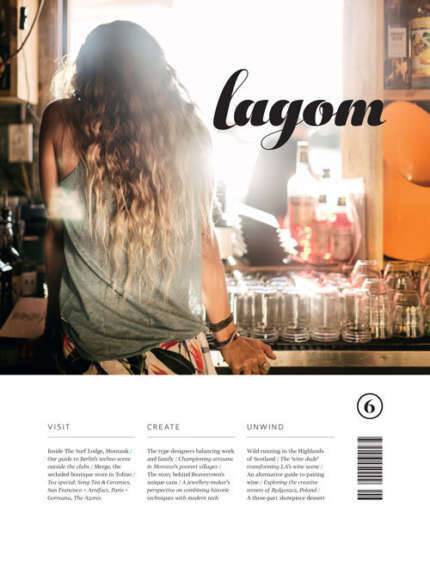 A while ago we announced our partnership with the travel brand Attaché. 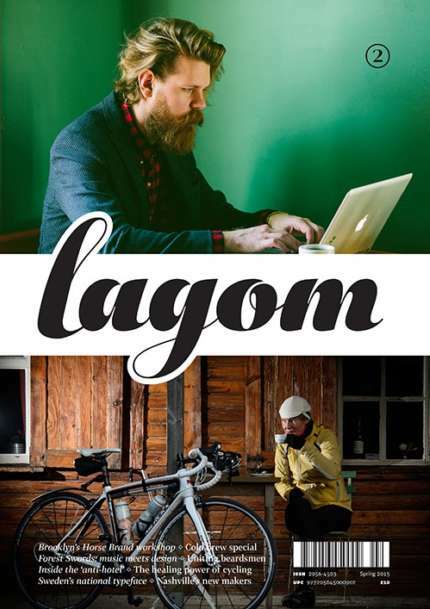 Now, the 230-page book we’ve made together is available to buy. 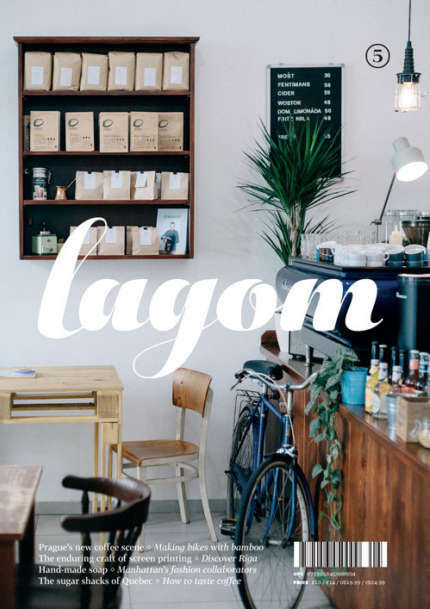 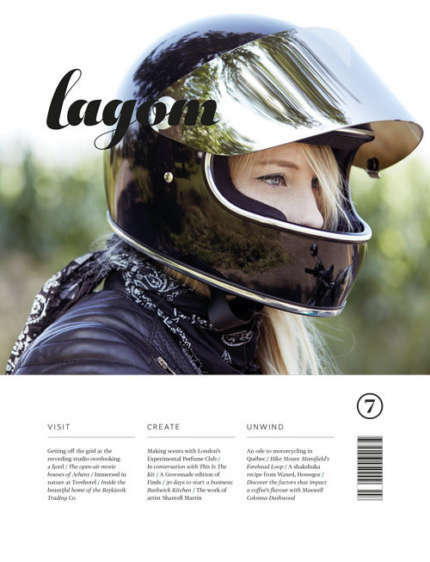 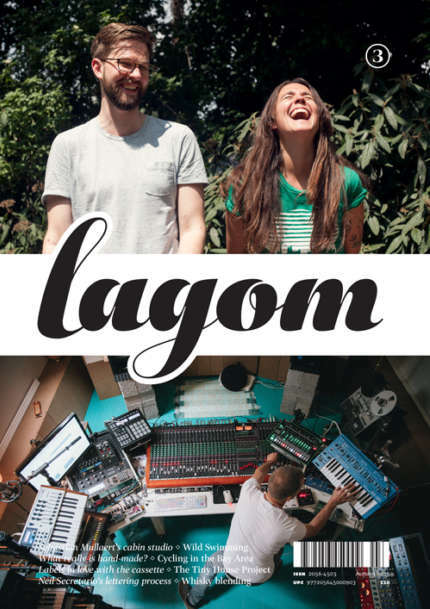 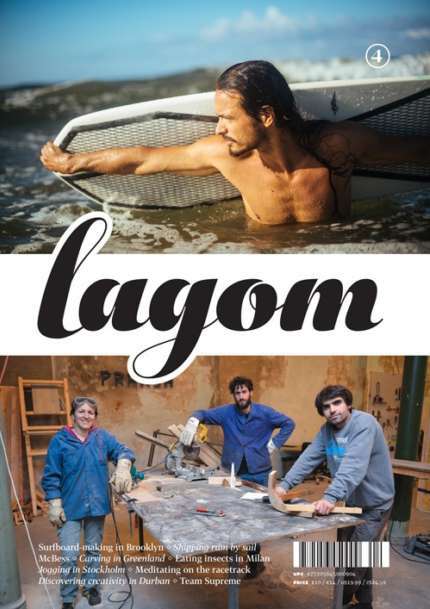 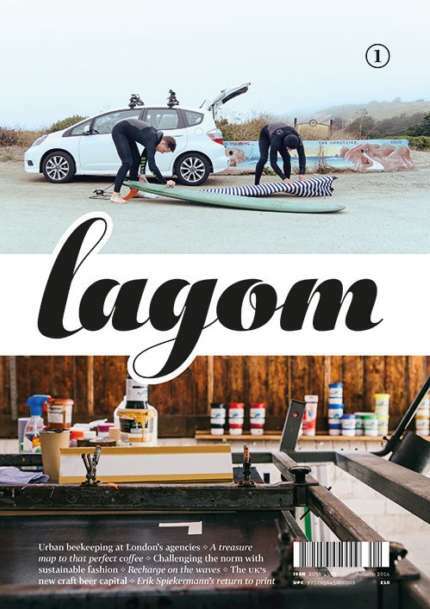 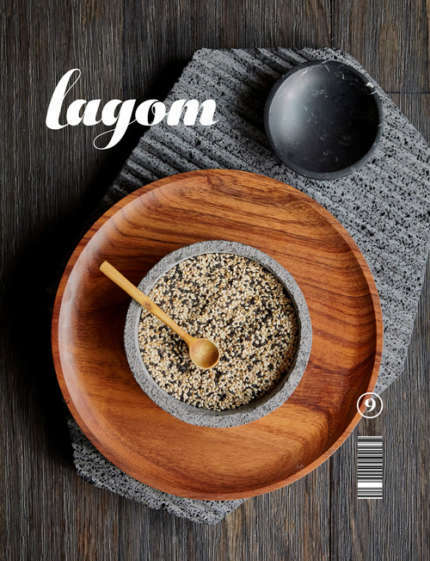 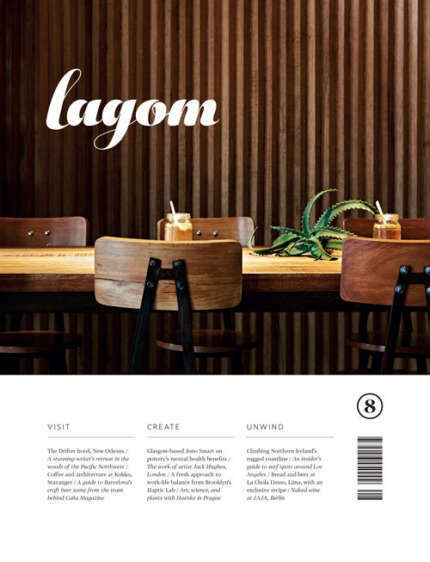 Expect a guidebook unlike any you’ve seen before, presented with the quality you’ve come to expect of Lagom. 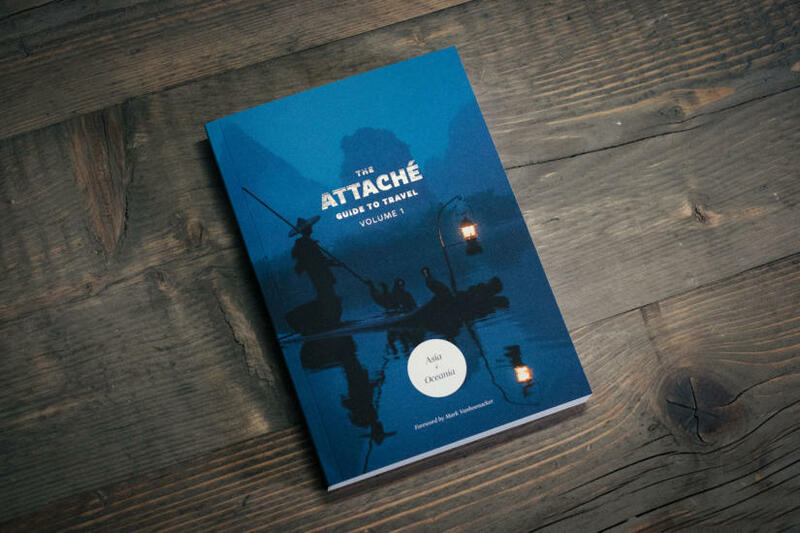 We’re very excited to announce that we’ll be working with the team behind the award-winning travel show Attaché on their first travel book, and the project is currently raising funds through Kickstarter.